At Speed Plumbers, customer satisfaction is our top priority. We fix things to stay fixed, not just to be fixed again in a few months. We are a family-owned Durban based emergency plumbing service catering to the plumbing needs of KwaZulu-Natal residents. Before searching for ‘plumbers near me’, send us your information and a brief description of your plumbing emergency and we’ll dispatch an experienced plumber as soon as possible. 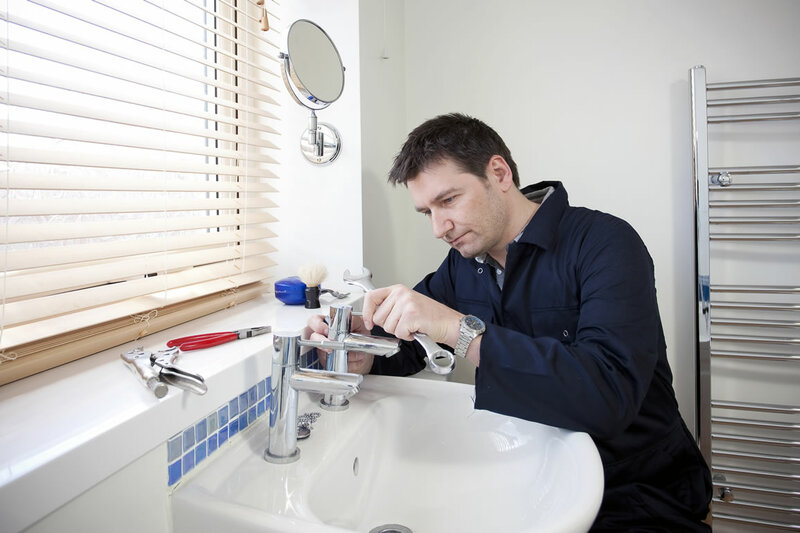 We don’t work according to business hours at Speed Plumbers – we are available 24/7!